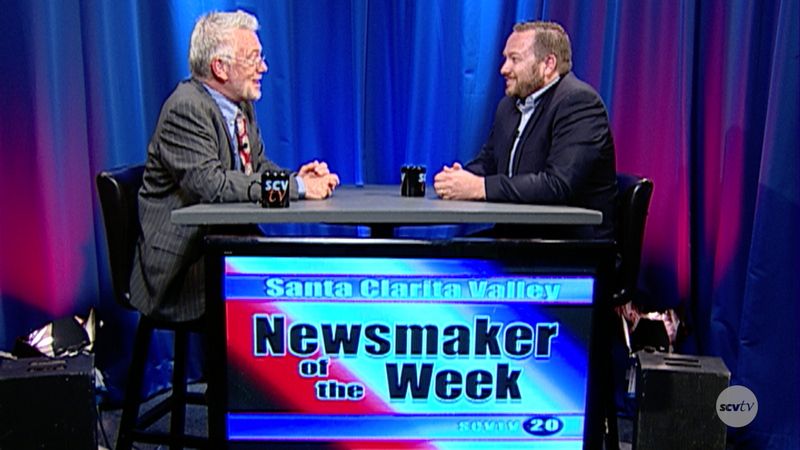 Matthew Nelson, CEO of the Boys & Girls Club, SCV talks with Leon Worden about his new role at the Club and his passion about his work with the Club. Error loading media. File could not be played. I’ve tried on 3 different computers.